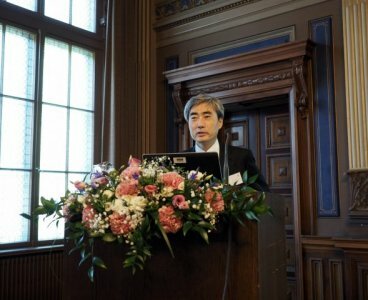 "SUERF is a unique institution that has been very successful in creating an active network of academics, financial practitioners and policymakers for the analysis and discussion of monetary and financial issues. SUERF has achieved outreach by means of the organisation of international events, publications and a very active sponsoring of research. 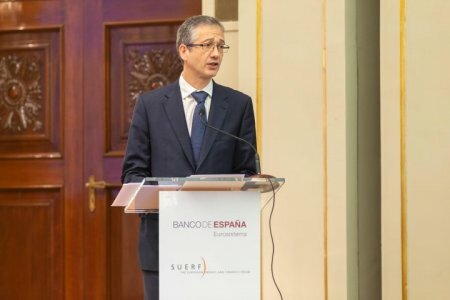 In October 2018 the Banco de España co-organised a joint conference with SUERF which resulted in a very productive debate from different perspectives about relevant policy issues related to the structure of financial systems." "Speaking at a SUERF conference I met with a very constructive atmosphere which facilitated the exchange of views between bankers and supervisors." 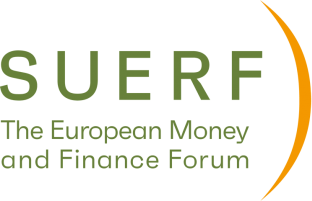 "In bringing together academics, commentators and policymakers, SUERF's events and publications help to improve the quality of public debate about stability and regulatory policy in Europe. That's very important. I have been glad to be part of their efforts." "SUERF does a great job in identifying the burning issues in central banking, money and finance. 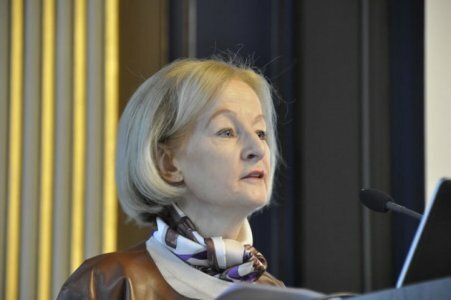 SUERF’s mission to bring together academics, policy makers and financial practitioners has become all the more important in the post-crisis environment. SUERF’s highly focused events and publications really add value. It is a network worth supporting and being part of."